That’s right, you can contact me 24/7 at the office or on my cell phone! Talk to an attorney who knows you, personally, and who you can contact directly 24/7. If you retain me as your attorney you will be able to reach myself or my assistant, Alex, anytime, day or night, by calling or texting. We guarantee you will feel assured knowing we are in your corner fighting on your behalf. 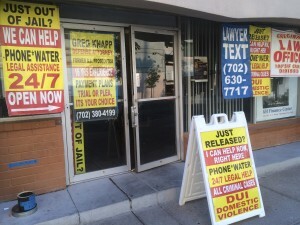 Don’t get stuck with an attorney you can’t get a hold of. Retain an attorney who knows your story, works for what you need, and cares about your success! Contact my law firm today and you won’t regret it. 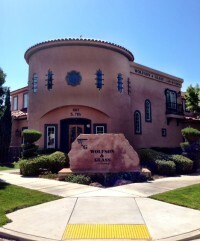 Main office on 7th and Bonneville.